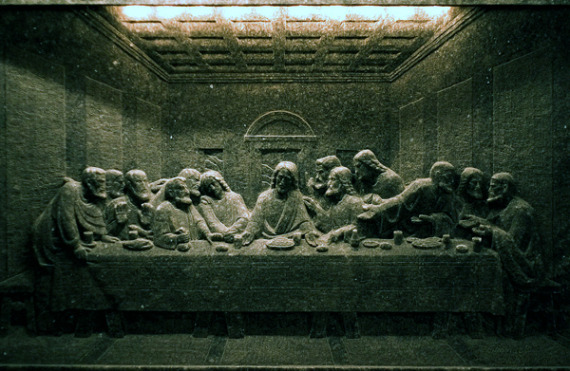 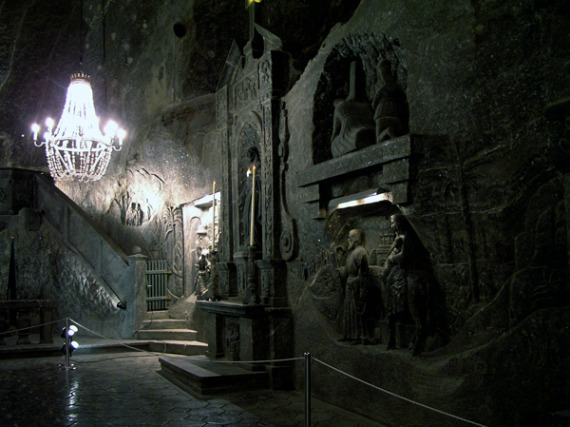 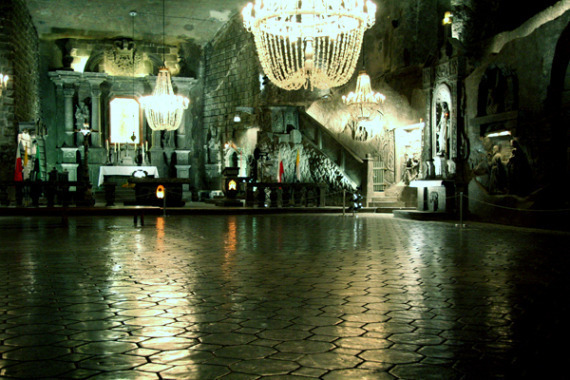 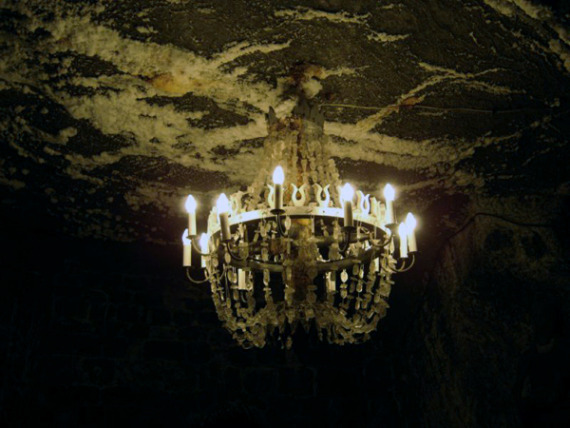 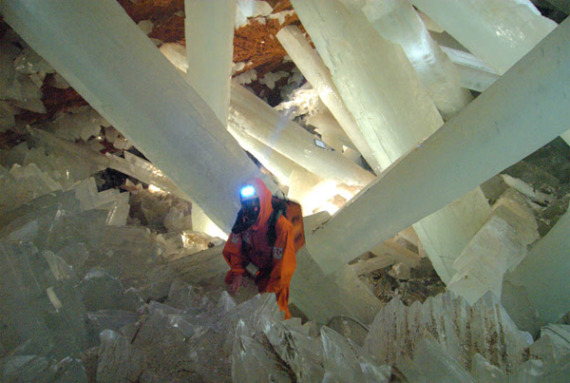 The Crystal Cave was accidentally discovered in 2000 by miners working in the silver and lead mine at Naica, Mexico. 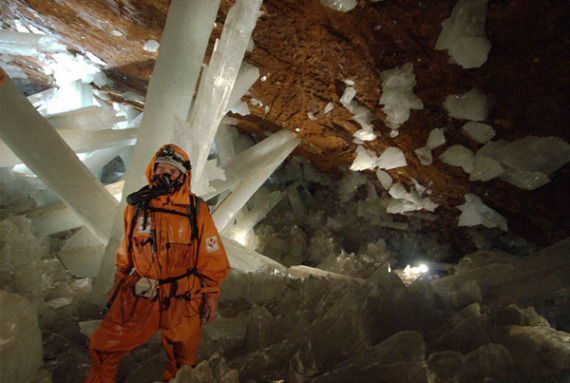 It lies almost 300 meters (900 feet) below the surface of the Earth and it contains the largest crystals known in the world, by far. 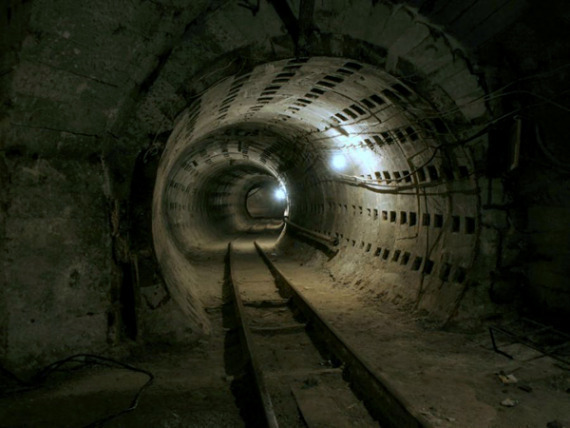 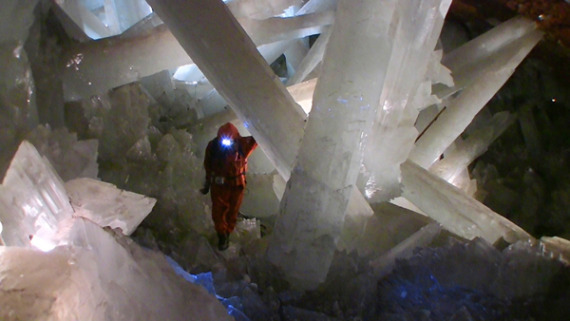 The largest crystals are over 11 meters long (36 feet) and weigh 55 tons. 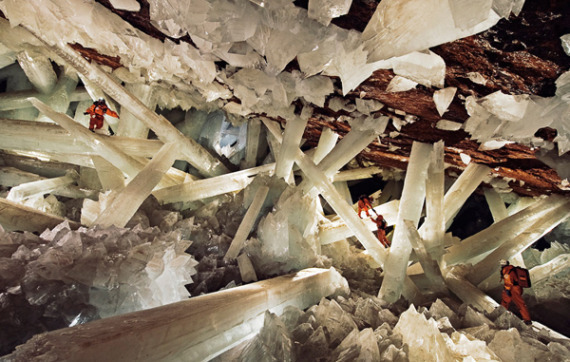 The crystals themselves are made of selenite which is crystallized gypsum, the same material used in drywall construction. 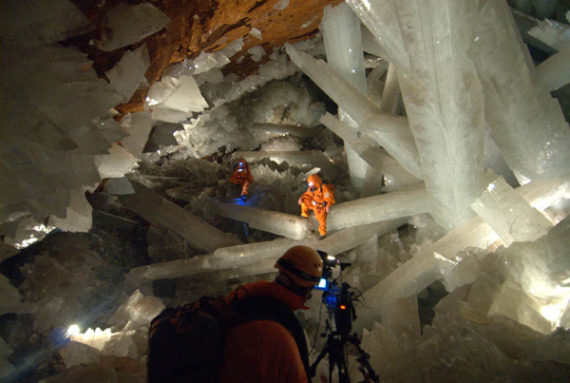 Except these crystals formed over a span of about half a million years in a hot water solution, saturated with minerals. 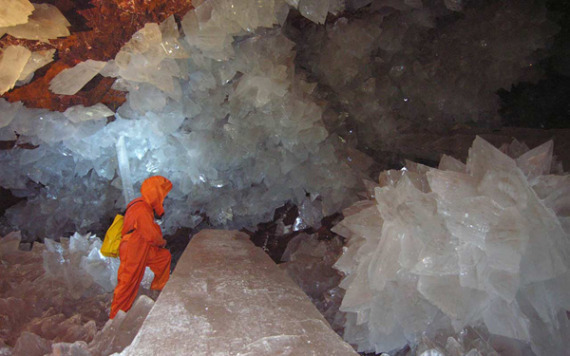 The temperature inside the cave remained very consistently hot for the entire time the crystals were growing.